Guildford developed largely to the east of the River Wey at the point where the ancient track way across the North Down crossed the river. 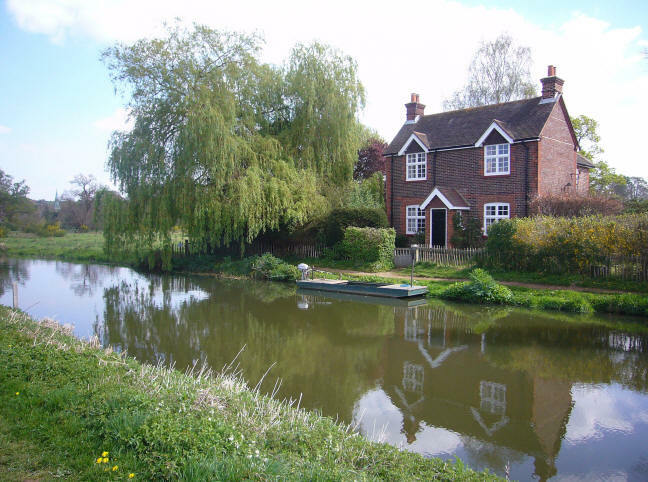 Small clusters of cottages developed along the river in such places as Millbrook and at the ferry crossing at St Catherine's, but most of the buildings located close to the river were connected to trade and industry. 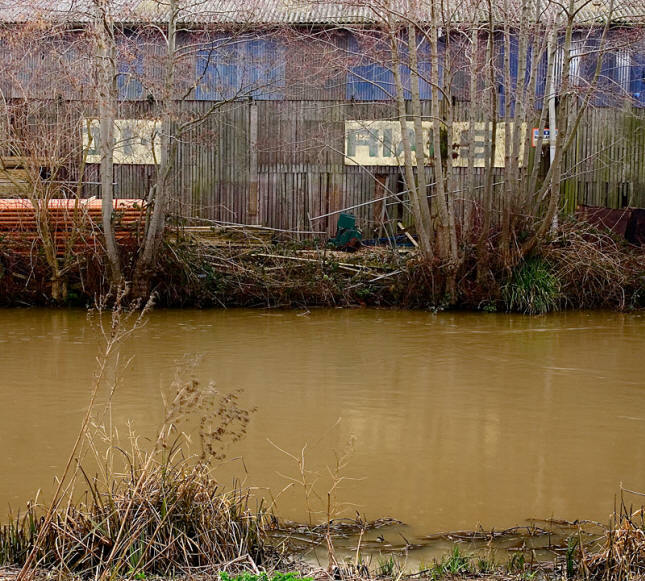 This reflected the importance of the river to the town in providing a means of transport and power, as well as in the production of goods such as cloth. The construction of these building followed the local vernacular building traditions and often employed timber frame in their construction. A particularly fine example of timber frame construction is Shalford Mill, which is thought to date from the early 18th century. Later buildings increasingly began using brickwork in their construction, which was more substantial and fire proof. 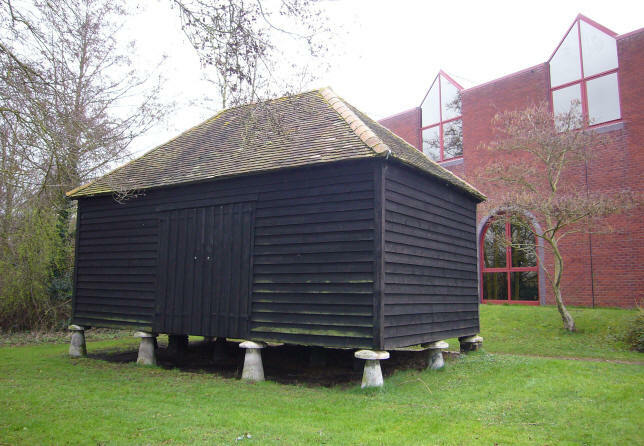 The Town Mill at Millbrook is a good example, with the original timber framed mill being replaced, in stages, by brick buildings in 1770 and 1852. Other examples of brick industrial buildings include the Billings, built in 1856 And Stoke Mill rebuilt in 1879. 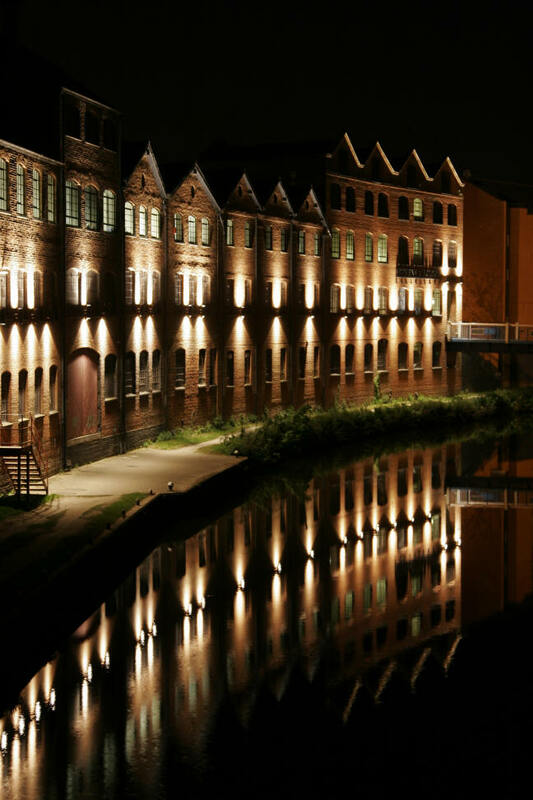 The Billings, originally built as a printing works, was converted to warehousing and more recently to offices, benefits from Guildford's floodlight scheme. 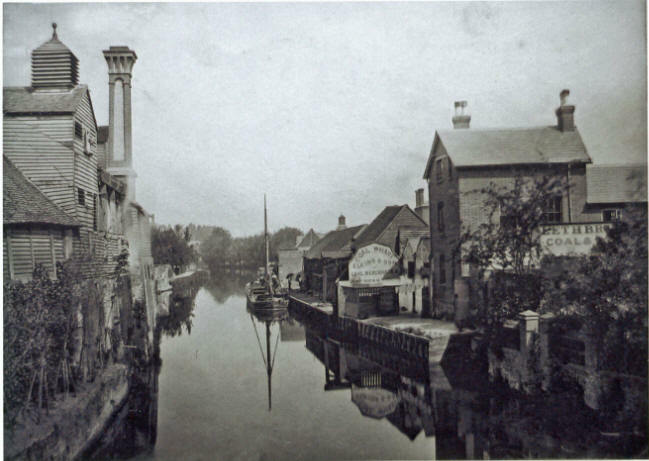 Gunpowder from the Chilworth Powder Mills was transported by horse & cart to Dapdune Wharf, where it was stored and loaded onto barges for shipment to London. This was extremely hazardous and when the Godalming Navigation opened, the gunpowder was stored and loaded onto barges at Stonebridge. Buildings along the Navigation range from quaint Lock Keepers cottages to late 20th century industrial eyesores.